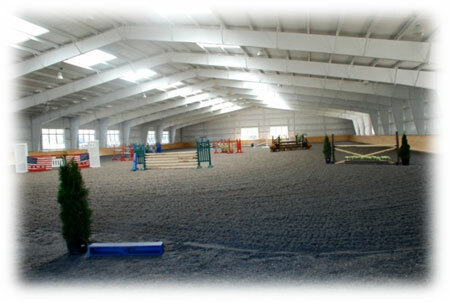 Presented by EquestrianCoach.com and hosted by Ketcham Farm, Allentown, N.J. Interested to HOST A WORKSHOP in your area? A unique, semi-private riding and auditing experience. There will be three days & an evening of immersion and educational interaction with Bernie in 4 small groups each day (3-4 riders) riding their own horses. Amateurs, Juniors and Professionals in all jumping disciplines are welcome. Only 4 riders per group will be accepted on a first signup basis. Once full, riders will be placed on a waiting list. Auditors are encouraged to join in the daily discussions between Bernie and the riders, and are also able to participate in video presentations and Q&A during dinner on Saturday evening. 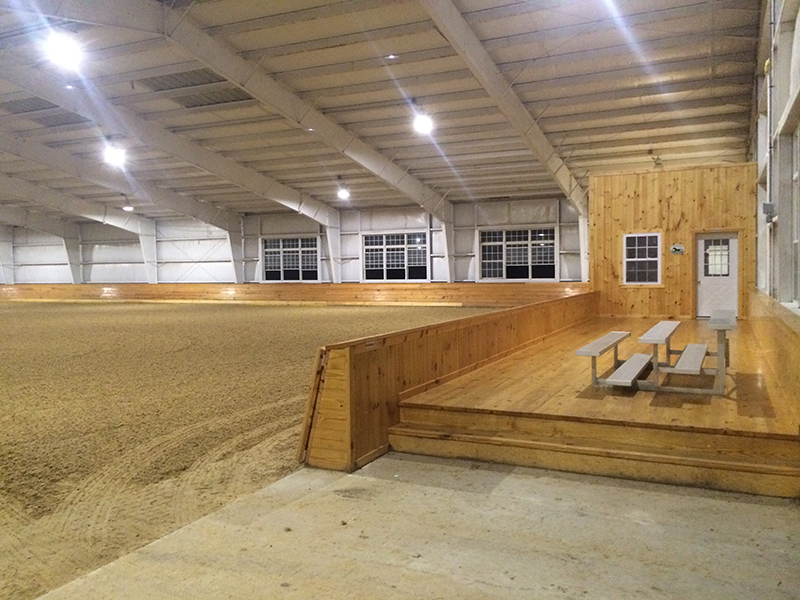 Riders will participate in one of four daily 1 hour and 45 minute sessions held in the large, beautiful Ketcham Farm indoor arena, which has a heated lounge and bleachers for auditors. 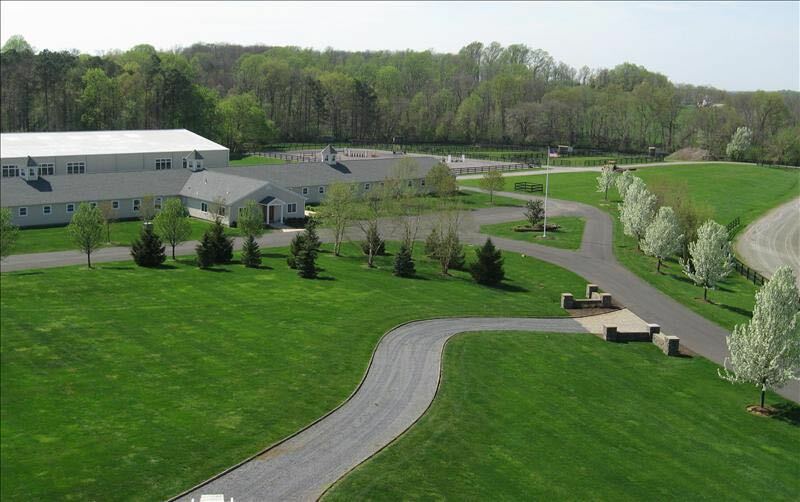 The farm is centrally located on the East Coast, easy to get to from New York, Connecticut, Pennsylvania and Maryland. 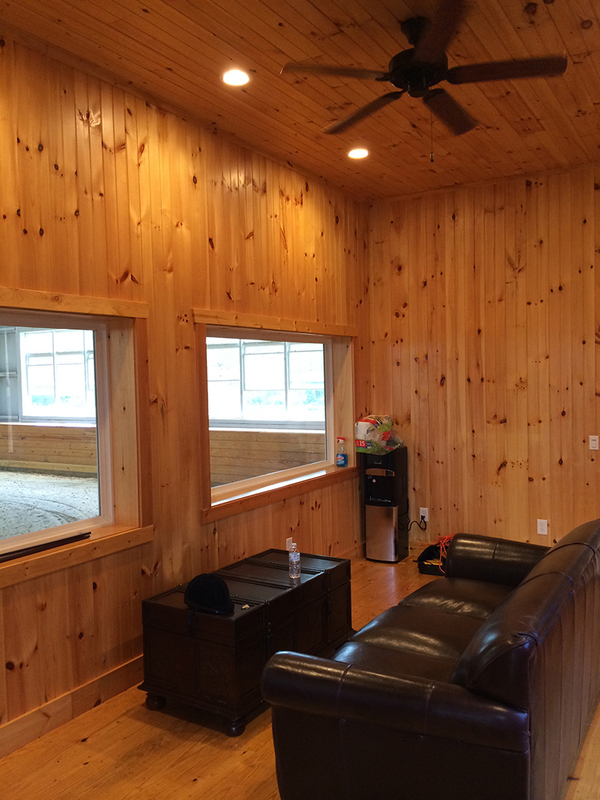 *Plus means heights can be adjusted up or down for you or your horse's level.